Almost 50 years ago, Mako Boats made its mark on the saltwater fishing world with the introduction of a line of boats crafted with care, concern and top-of-the-line equipment, all geared toward saltwater anglers. 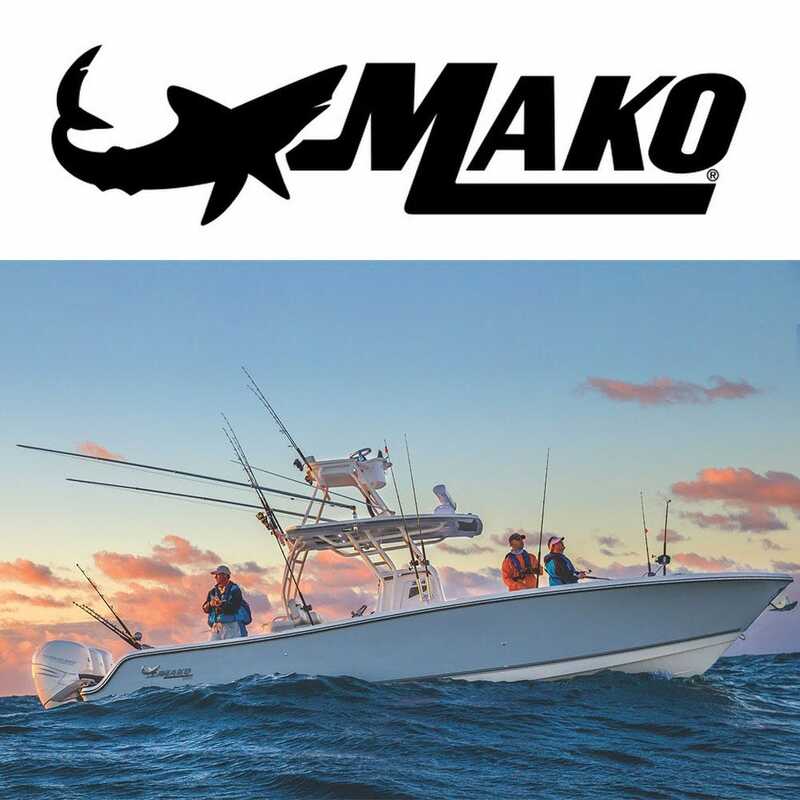 Mako offshore fiberglass fishing boats have carried fearless adventurers across the breakers and into the high seas with their rugged, fiberglass, center-console boats. Mako boats inspire confidence and provide uncompromising safety for the avid fisherman. Like the mako shark, the smartest and fastest of offshore predators they charge forward with single-minded purpose and zero fear. Now, you can find OEM Mako parts here at Great Lakes Skipper. We're proud to present a range of Mako boat parts at prices you'll love.